Jako's project history includes many of Western Australia's leading construction projects of the last 40 years. The list below is just a snapshot of the work we've completed. If you'd like to know more about our involvement in any of these projects, please don't hesitate to ask... we're passionate about the work we do. 1972 – Jako Industries is founded by brothers Vic and Peter Jakovich. The business operates entirely out of a family home. 1973 – Jako Industries commences operations from a small Workshop/Unit in Perths southern suburb of Hamilton Hill. 1974 – Jako Industries relocates its operations from Hamilton Hill to a purpose-built factory and small office in Tichborne Street Jandakot. 1976 – Jako Industries completes the Perth Domestic Terminal Upgrade. 1977 – Cocos Island Administration and Quarantine Facility. 1979 – Fremantle State Ships Offices. 1983 – Bayswater Shire Complex. 1983 – Air Traffic Control Offices at Perth Airport. 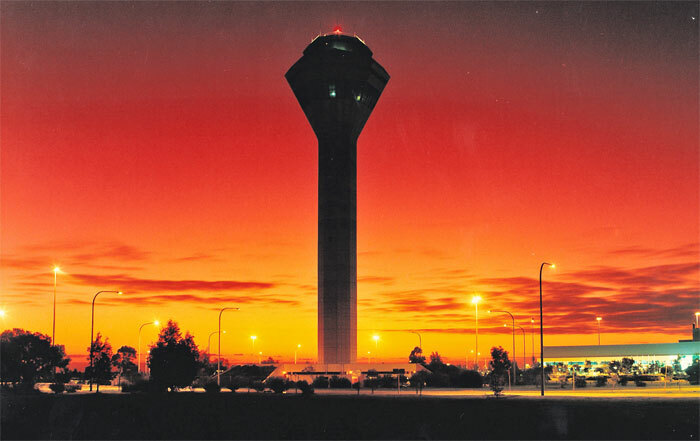 1984/1985 – Perth International Airport Control Tower. 1992 – Garden Island Torpedo Maintenance Facility. 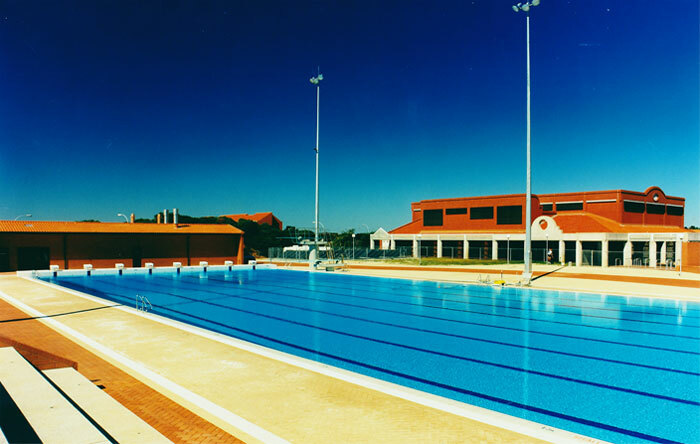 1992 – HMAS Stirling –Swimming Pool Garden Island. 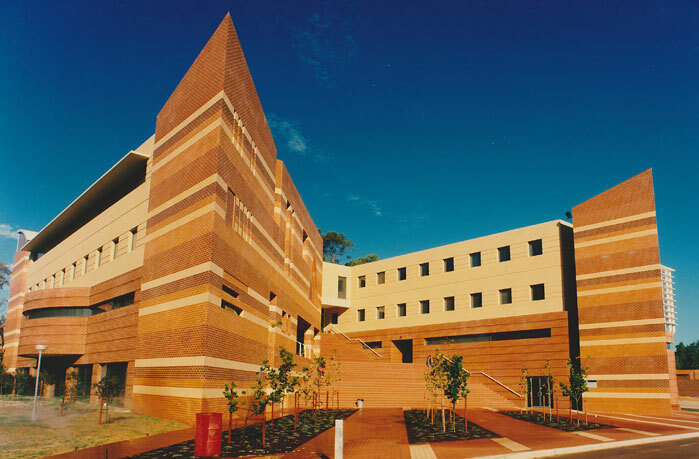 1994 – Manjimup Regional Hospital. 1994 – Jako Industries Service Department is established. 1995 – Jako Industries gains Quality Assurance Certification. 1996 – CCI Headquarters Building, Adelaide Terrace. 1998 – Town of Vincent Administration Offices. 2000 – Panorama Apartments– Perth. 2002 – Harbour Town Shopping Complex. 2002 – ABC Studios– East Perth. 2003 – Bentley Hospital Redevelopment. 2004 – Albany Justice Complex. 2005 – BHP Ravensthorpe Nickel Project. 2005 – Warrakurna Police Facility. 2005 – Worsley Alumina Workshop & Ammenities Building Upgrades. 2005 – Woodside Brownfield Mechanical Works. 2005 – Armadale Shopping Centre Redevelopment. 2007 – 71 Walters Drive Office Building. 2007 – Broome Health Campus. 2008 – Rockingham and Kwinana Hospitals. 2008 – Woodside Pluto Substations and FAR Buildings. 2009 – Woodside Pluto CCR and Administration Buildings. 2009 – CSIRO Biodiversity Science Building. 2011 – Relocation to our new purpose-built office and workshop in the Jandakot Airport Precinct.